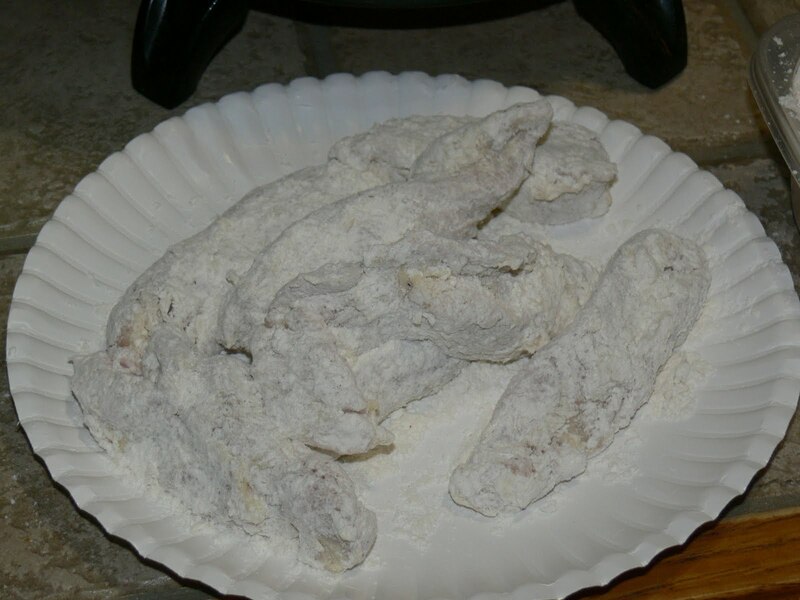 Making your own chicken strips is easy and skip all the crazy long unpronounceable ingredients. They are freezer friendly and re-heat easily. Great cold for lunches too. Want nuggets? Cut up the chicken a little smaller and fry it up just the same. Combine the sauce ingredients in a small saucepan over medium heat. Stir until ingredients are well combined and bring to a boil. Then reduce heat and simmer uncovered for 15 to 20 minutes. It will thicken as it cool. Keep in fridge. 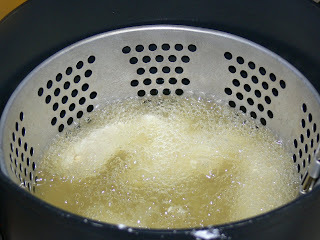 Heat oil to 350 degrees in a deep fryer. 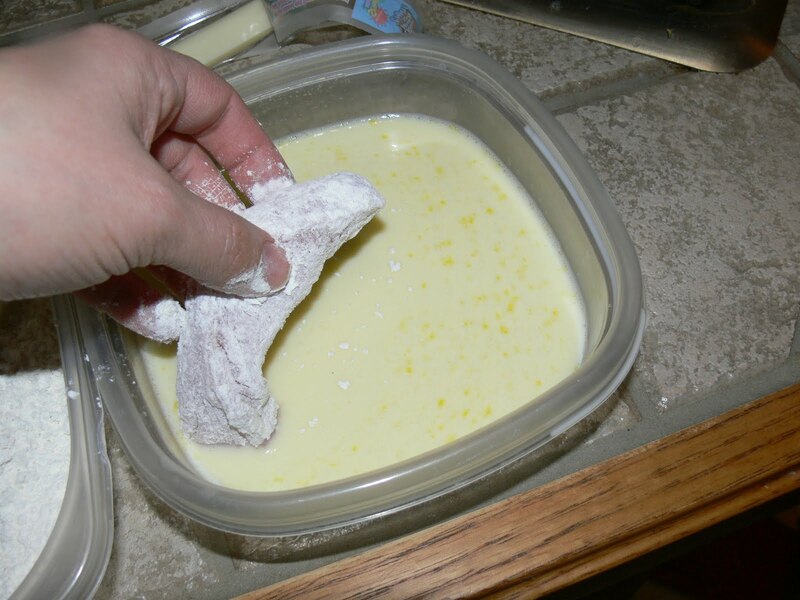 Combine the beaten egg with the milk in a small bowl. 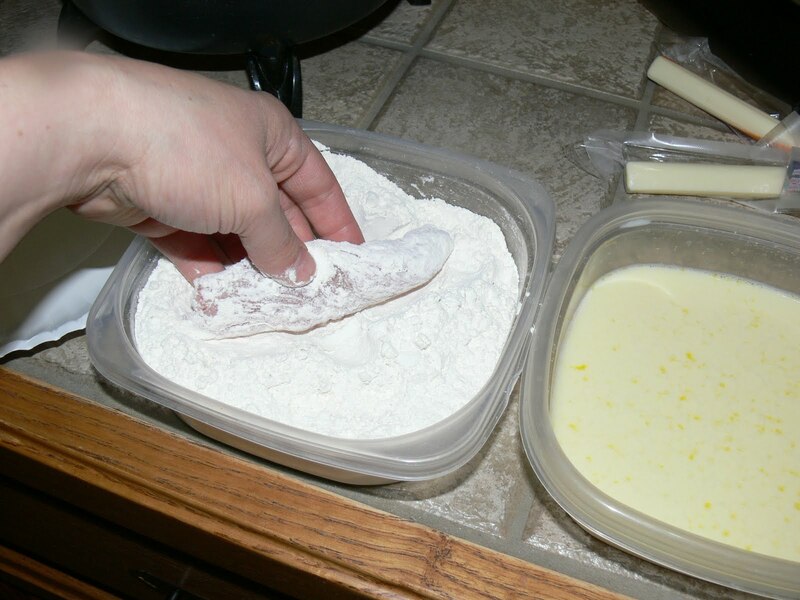 In another small bowl, combine the flour, salt, and pepper. and back into the flour. Arrange chicken on a plate until each one is coated with batter. Fry the pieces for 9 to 12 minutes or until light golden brown. 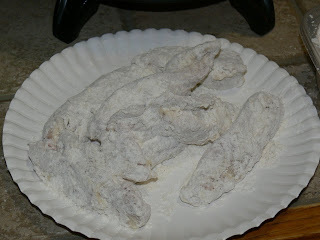 My self cut tenders were thinner, I think I did about 5-6 minutes. Drain on paper towels or a rack. 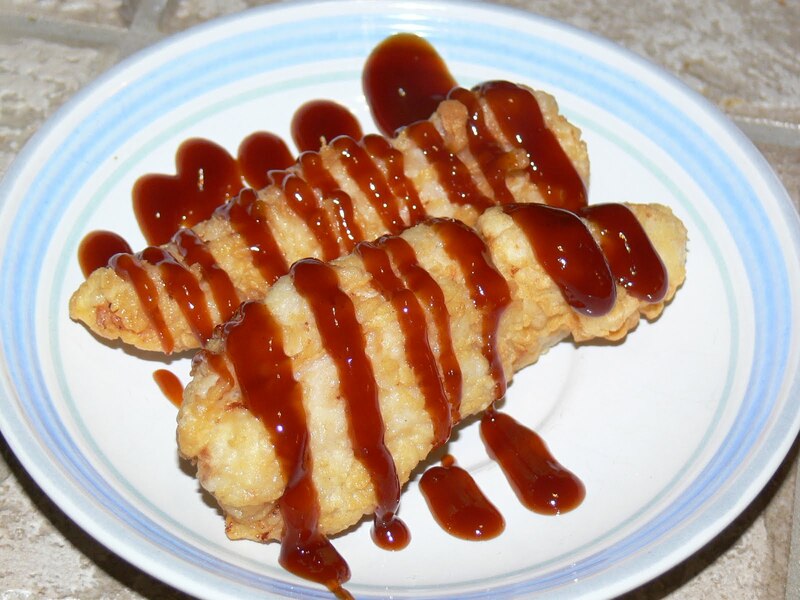 Drizzle or dip in the honey bbq sauce. Awesome cold out of the fridge! Gluten free version!! 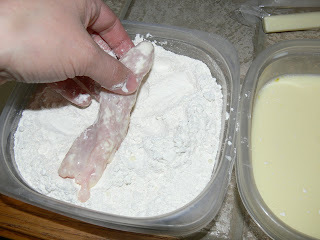 *I found I didn't use as much coating with this so start off with 1 cup of GF flour. 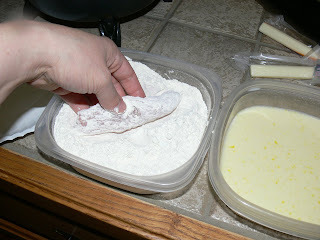 You can always add more to your breading dish if you need to. Also works great with Jovial Einkorn flour!! 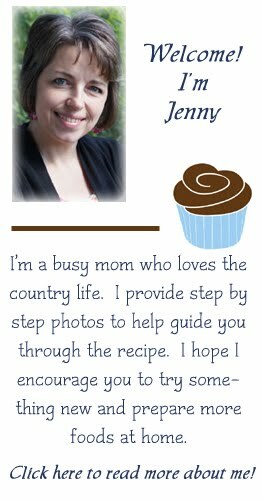 Hi Jenny, This looks really good, and I know that my grandsons will be thrilled with this dish -- and I will definitely be making your bbq sauce recipe. Thanks so much for sharing this with Foodie Friends Friday Chicken Recipe party this week. Hope your week is great! Can't wait to see what you link up this week! Sounds FABULOUS! 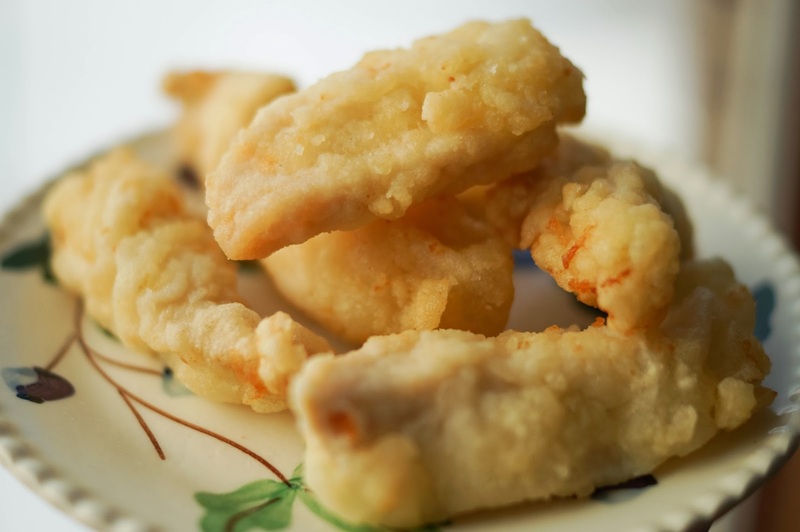 For a variation: Use the same method for flouring and frying, but cut the raw chicken tenders into smaller pieces before coating. Instead of bbq sauce, heat honey with butter and pecan halves. 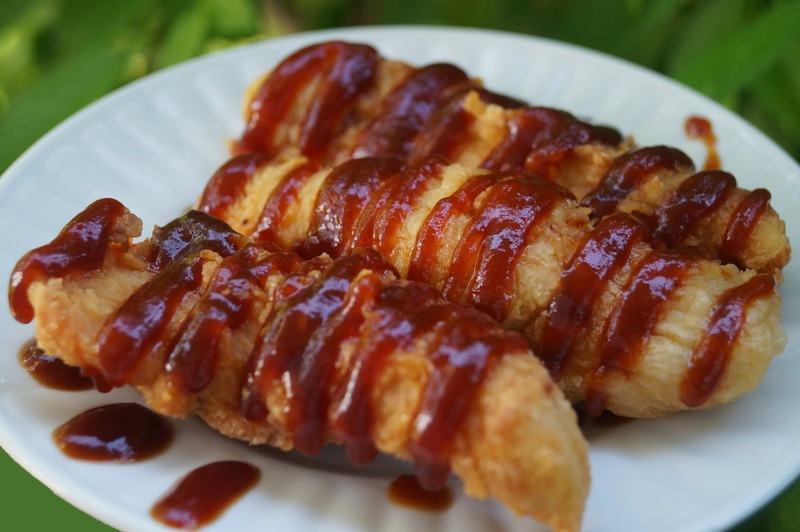 Serve chicken drizzled in honey-pecan sauce. Serve with steamed broccoli or other favorite veggies. You will be happy you did!